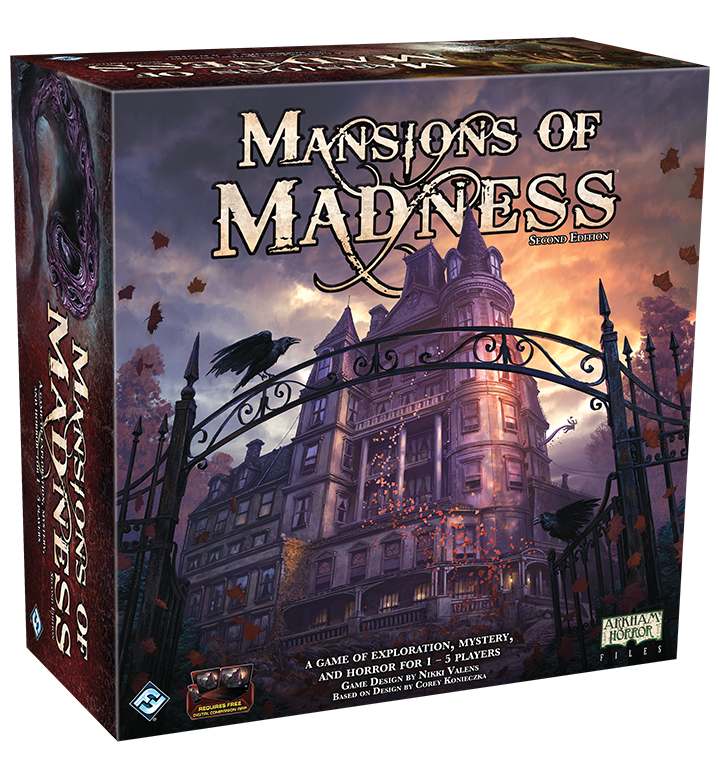 Mind Games carries a small quantity of the most popular board and card games including games from Mayfair Games, Avalon Hill, Rio Grande Games, and Fantasy Flight Games. 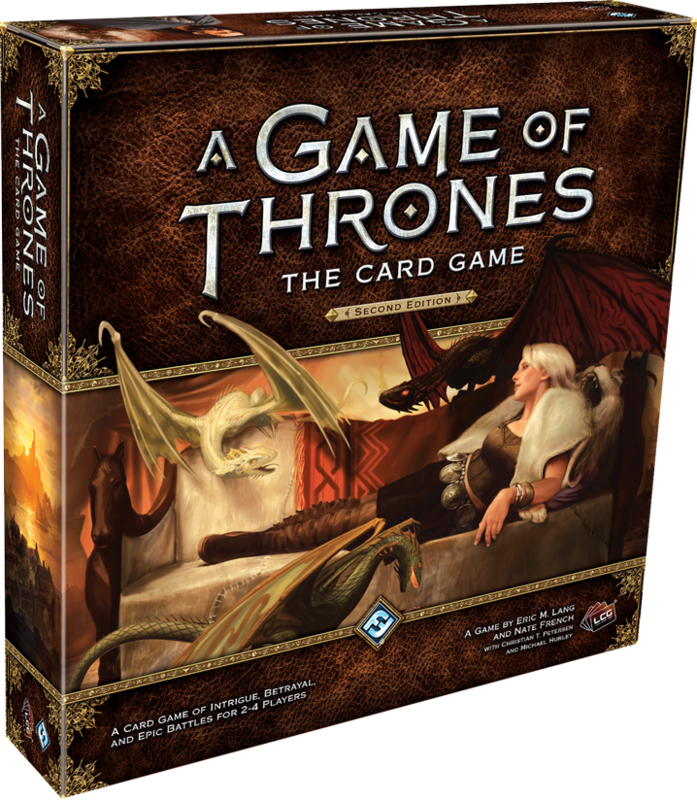 The second edition of A Game of Thrones: The Card Game is a Living Card Game® of deadly battles, cunning intrigues, and the struggle for power. In the game, two to six players take command of the factions of Westeros and fight to claim the Iron Throne, using the iconic characters of George R.R. Martin’s A Song of Ice and Fire. Welcome to the land of Rokugan, the Emerald Empire where honor is stronger than steel. The seven Great Clans have defended and served the Emperor for over 1,000 years both on the battlefield and in Rokugan’s courts. 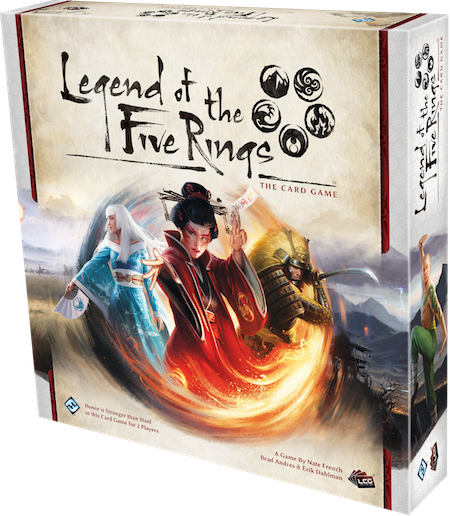 Legend of the Five Rings: The Card Game is a Living Card Game® that puts players in the roles of these clans, each boasting a unique play style as they fight for glory and honor. Through military and political conflicts, your clan will prove their superiority. But the rules of Rokugan’s society are absolute, and the Great Clans must always maintain their honor, lest they lose everything in the pursuit of glory. 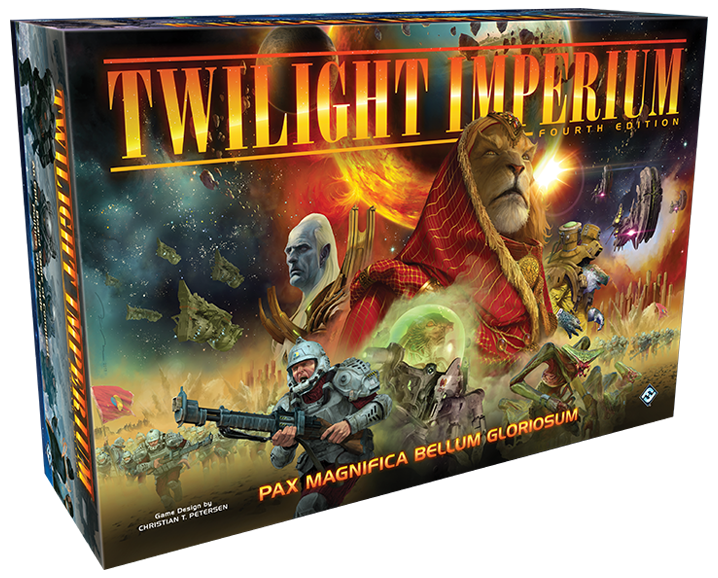 Experience the Galactic Civil War like never before. 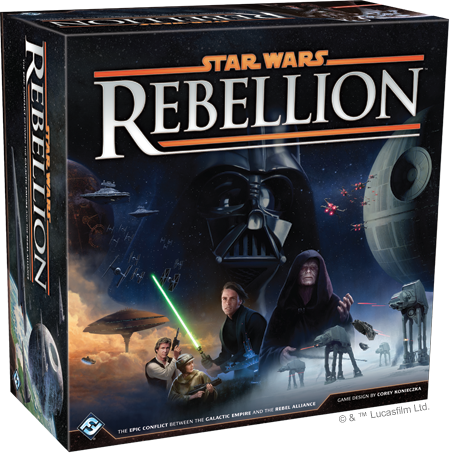 In Star Wars™: Rebellion, you control the entire Galactic Empire or the fledgling Rebel Alliance. You must command starships, account for troop movements, and rally systems to your cause. Featuring more than 150 plastic miniatures and two game boards that account for thirty-two of the Star Wars™ galaxy’s most notable systems, Star Wars™: Rebellion features a scope that is as large and sweeping as the Star Wars™ universe deserves. The world is on the cusp of catastrophe as an evil and ancient being begins to stir. Vicious monsters, dark cults, and indescribable horrors are wreaking havoc on every continent, while gates to other worlds tear at the fabric of the cosmos. Struggling against this impending doom are a few brave souls, diverse in background but united in their determination to save the human race. Together, you and your fellow investigators will travel throughout the world and unravel a tangle of arcane mysteries in order to prevent the end of civilization as you know it. 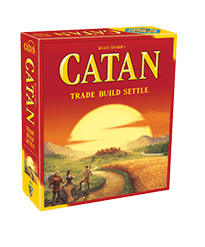 Do you have the strength to solve the mysteries, defeat the Ancient One, and save the world? 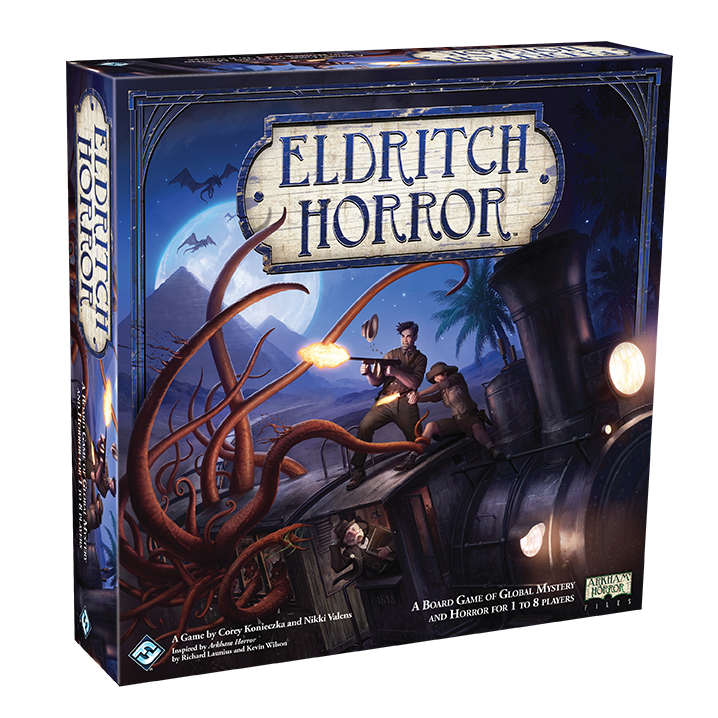 Eldritch Horror is a cooperative board game for 1 – 8 players inspired by the work of H.P. 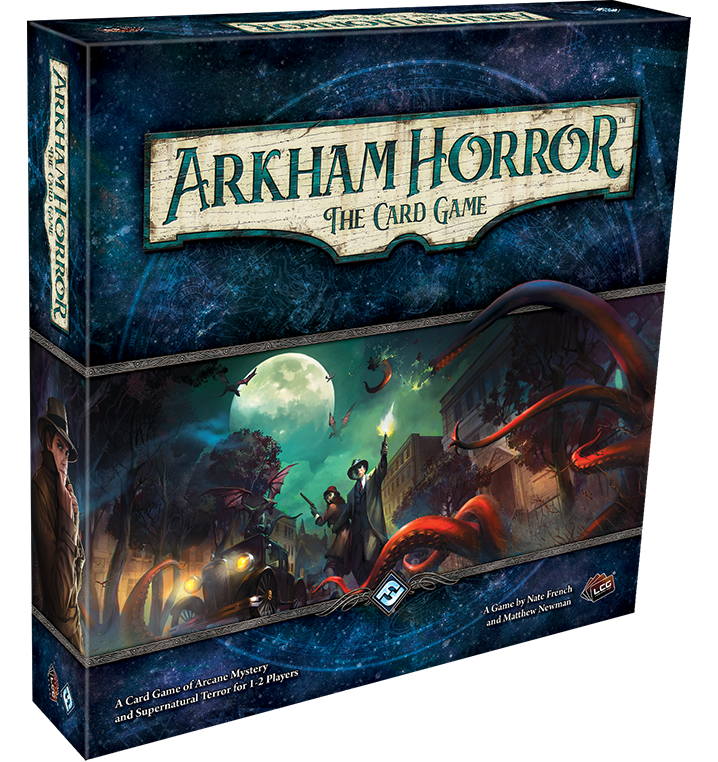 Lovecraft and the classic board game Arkham Horror.